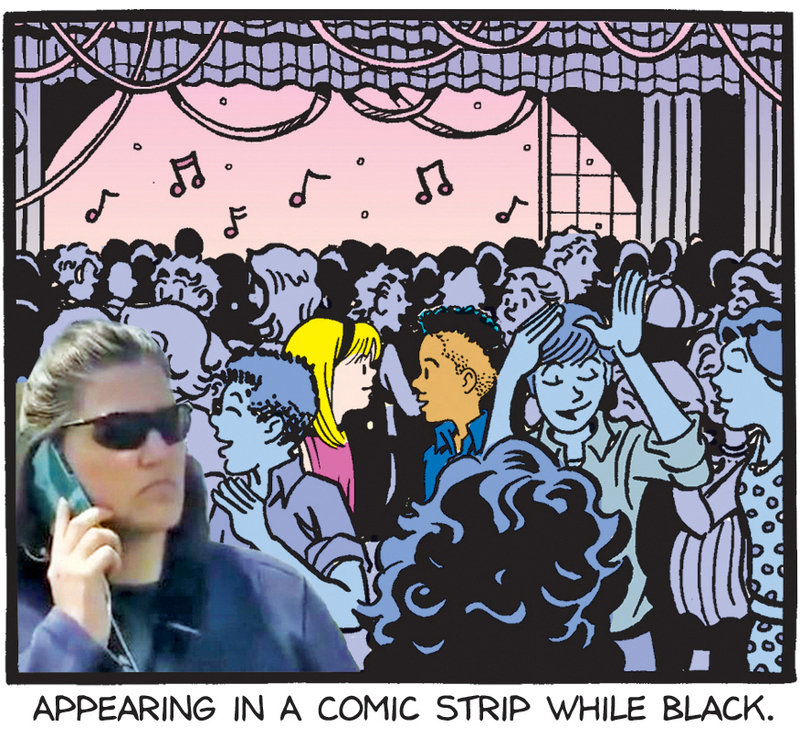 Something as innocuous as Hillary and Duncan going to a school dance together in the Sally Forth comic strip seems to be riling up certain readers. Suffice it to say that comic strips aren’t “For Whites Only.” That this has to be even stated in 2018 seems surreal to me. This entry was posted in Ramblings & Reviews, Sally Forth. Bookmark the permalink. Jim, you could only imagine some of the “fan” mail CURTIS has received for two decades.